In a recent case law of MahaRERA, the Bombay high court has allowed the petitioner to withdraw the petition after the Secretary, Maharashtra Real Estate Regulatory Authority, withdrew the office order dated 11.05.17, wherein a clarification has been issued explaining the term ‘co-promoter’. Although the Central Act has not defined the co-promoter but every state has defined the term either through rules or official order. ‘Co-­Promoter means and includes any person(s) or organization(s), who under any agreement with the promoter of a Real Estate Project is allotted or entitled to a share of total revenue generated from sale of apartments or share of the total area developed in the real estate project. The liabilities of such co-promoters shall be as per the agreement or arrangement with the Promoters, however for withdrawal from designated Bank Account, they shall be at par with the Promoter of the Real Estate Project’. Mr. Girish Godbole, the legal attorney had argued that there is no such power has been given to the RERA officials under section 38 which empowered the state RERA Authority to introduce a new definition and notify the same in the absence of statutory provisions under the RERA. The opposition counsel for the respondent submitted that the order had not been issued in violation of legal norms, it was only to clarify the definition of ‘promoter’, already provided for under Section 2(zk). 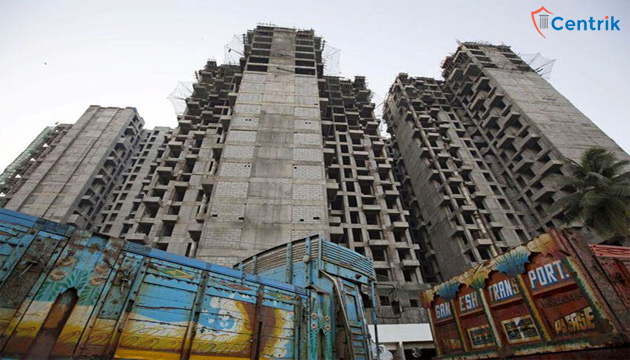 Further, the Advocate-General submitted an affidavit-in-reply filed by the secretary of the MahaRERA, affirming to dispel the apprehensions raised by the petitioner, the impugned office order has been withdrawn and replaced with effect from the same date. The petitioner counsel respecting the affidavit plead for withdrawal of the petition, which was in turn, allowed by the high court.